A recommended navigation aid particular to those attempting to explore the hidden tracks of the Icelandic highlands. CheapJeep has seats for every weight class available. Specify children age & weight when making your booking. Highly recommended partner for an F-road adventure. There are no gas stations located in the highlands. Yet another important partner for the F-Road adventure. Keep your food & drink chilled with a refrigerator box. Listen to your MP3/Ipod device through the car stereo. Charge laptops, cameras and Ipods while roadtrippin! Looking for additional luggage space? You might want to consider a roof box rather then a bigger vehicle. 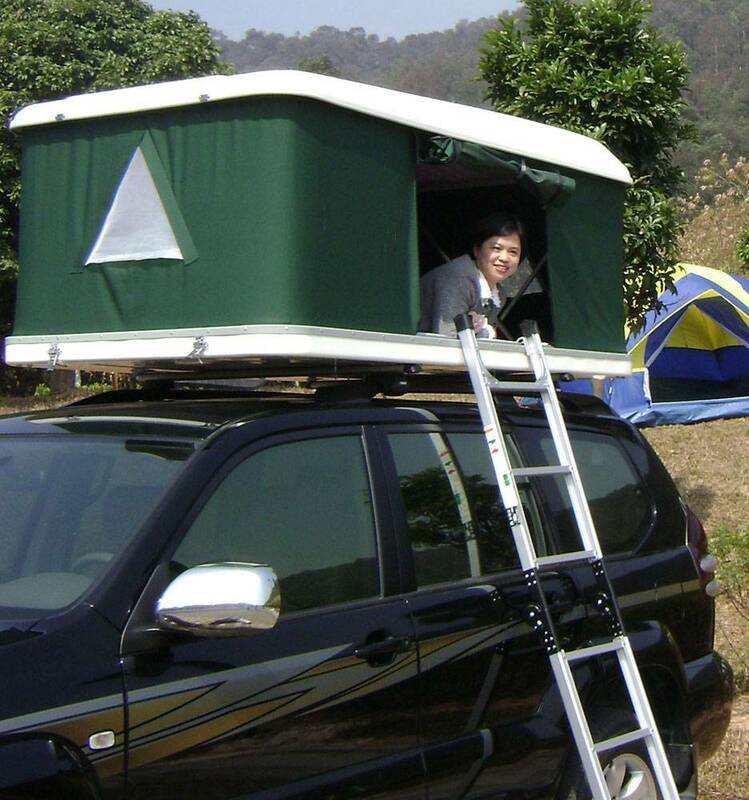 Have the tent ready on your car roof whenever you feel like resting.